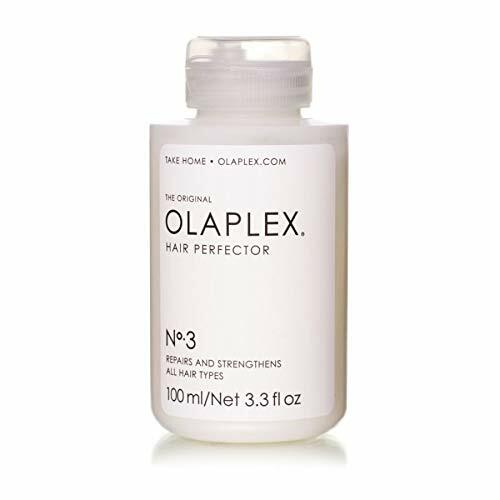 OLAPLEX No.3 at home hair repairing treatment. No.3 Hair Perfector is not a conditioner. No.3 is our at home bond builder that contains the same active ingredient found in all professional Lapel products. Our patented technology relinks the broken bonds in every type of hair providing real, structural repair that works from within. Leaves hair stronger than ever.